von Serra - the new mascot !!! 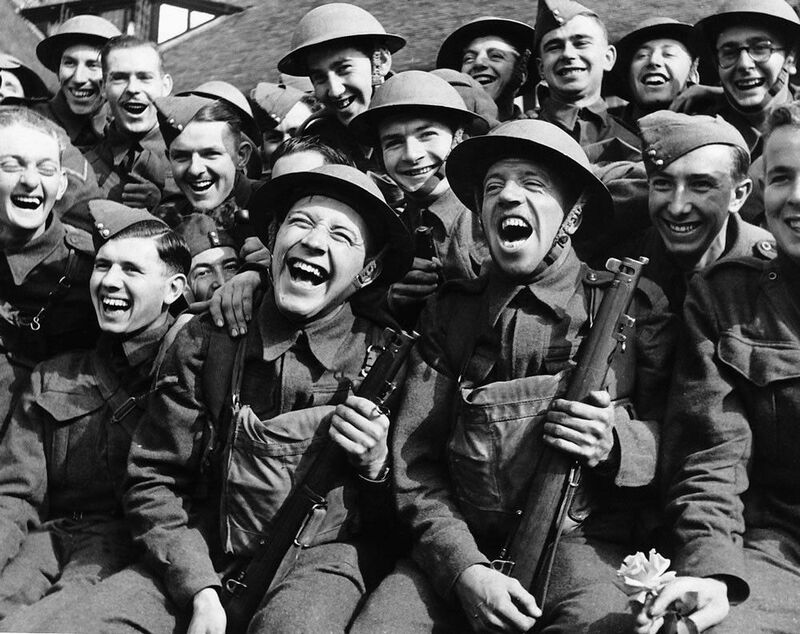 The publication of any images or informations related to nazism, fascism or any other totalitarian regimes must be understood as the reproduction of historical accuracy and not as apology to these regimes, leaders or symbols. 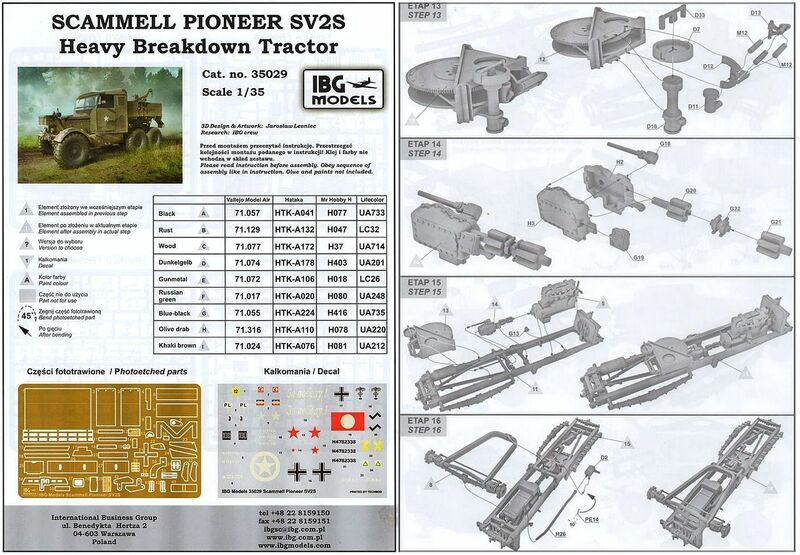 Finally, after ages in the modeling, I will have the opportunity to build this tractor, without undoing a cornea or a kidney (very important parts for my shabby body kit ...). Let's build the Scammell Pioneer, in the version SV2S Heavy Breakdown Tractor. My dreams have come true: We have the Scammel injected at our disposal. Praise be to you, beloved IBG Models, who heard our prayers and supplications !!! The Scammell Pioneer was a British 6x4 tractor unit used in the Second World War as an artillery tractor, recovery vehicle and tank transporter. 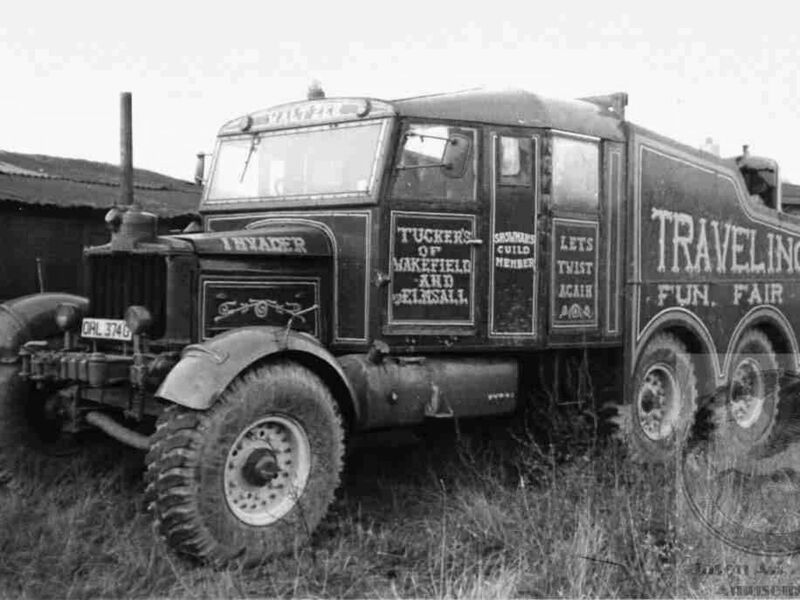 Designed as a 6×4 off-road vehicle for use in Britain's colonies where sealed roads were scarce, the Pioneer was first produced in 1927. 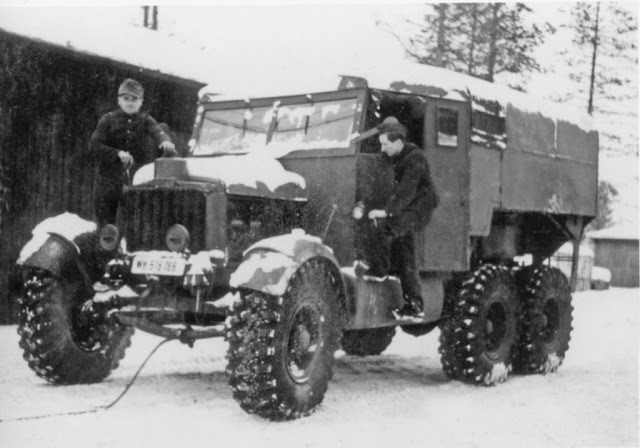 Though lacking all-wheel drive, its combination of a suspension with great travel, excellent traction, and a low-revving engine gave it impressive pulling power on rough ground at low speeds. 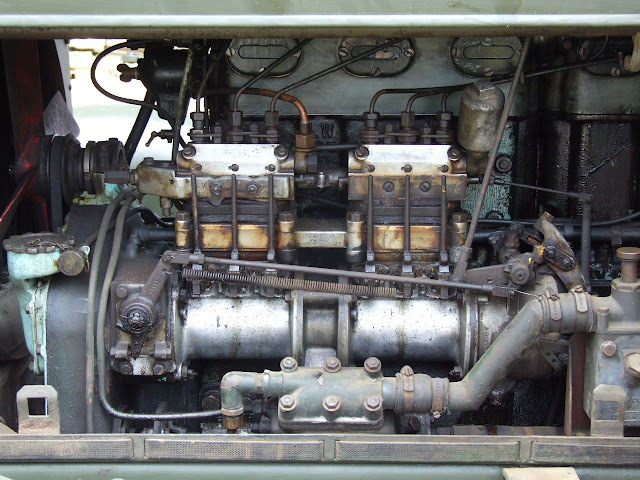 Though not designed for military use, the British War Office purchased a single petrol engined example in 1932. 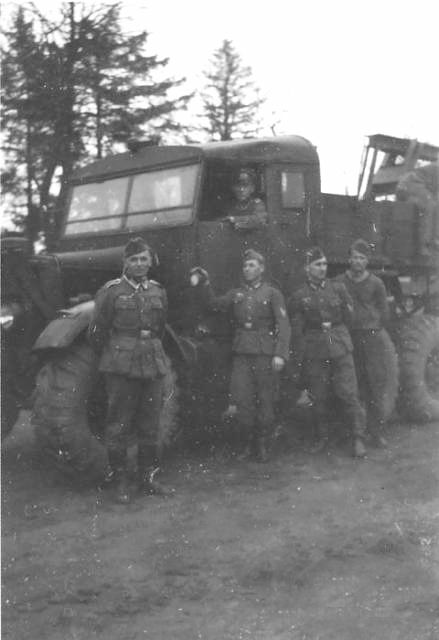 Equipped as a tank transporter with a permanently coupled 18t semi-trailer, it was assigned to a training unit but did not initially catch on. 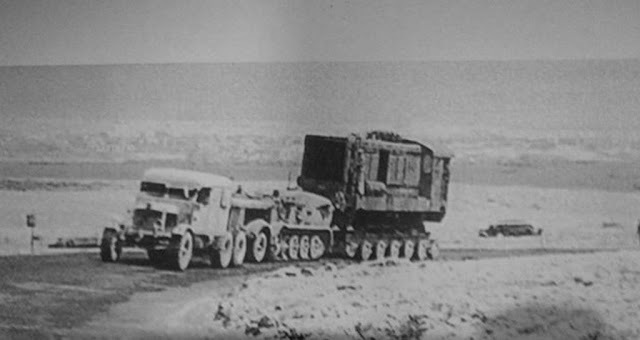 Additional transporters were not purchased until 1937. 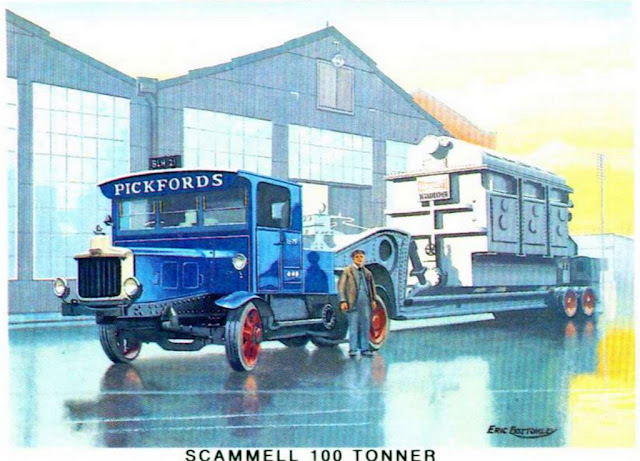 With the exception of the single 1932 tank transporter, all Pioneers purchased by the British Army were equipped with a 102 bhp Gardner 6 cylinder diesel engine, driving the rear wheels through a constant mesh gearbox and fitted with a power take-off driving a Scammell winch. Introduced in 1935, the Pioneer R100 heavy artillery tractor was used throughout World War II to tow medium and heavy artillery pieces, it had accommodation for the gun's crew, tools, equipment, and ammunition. 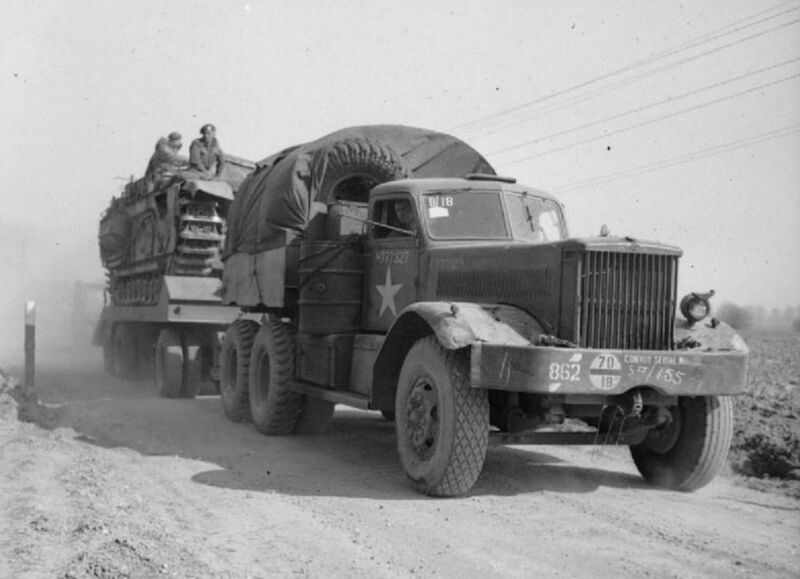 1st Heavy Regiment, near Calais. 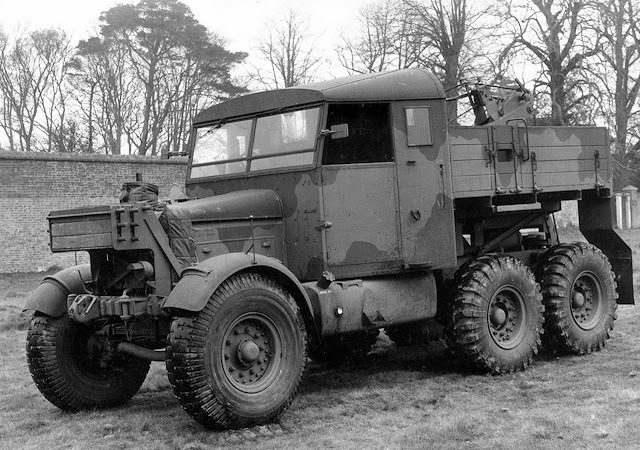 Scammell Pioneer artillery tractor with his 7.2-inch howitzer. 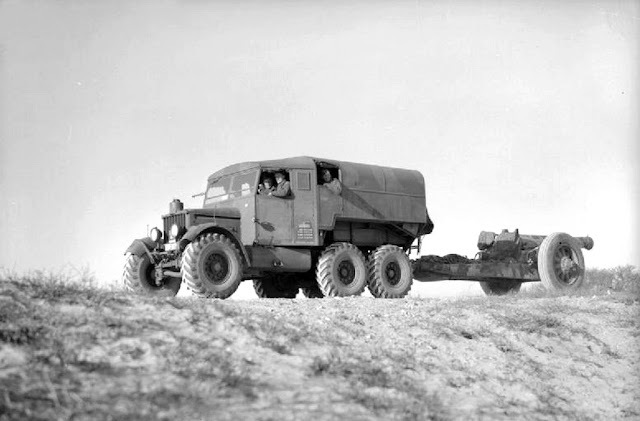 Typical early war use included towing such medium pieces as the 60-pounder, 6-inch howitzer and even the 4.5-inch gun and 5.5-inch howitzer until the AEC Matador 4x4 artillery tractor was issued in sufficient numbers. including an AEC Matador 4x4 artillery tractor right behind. 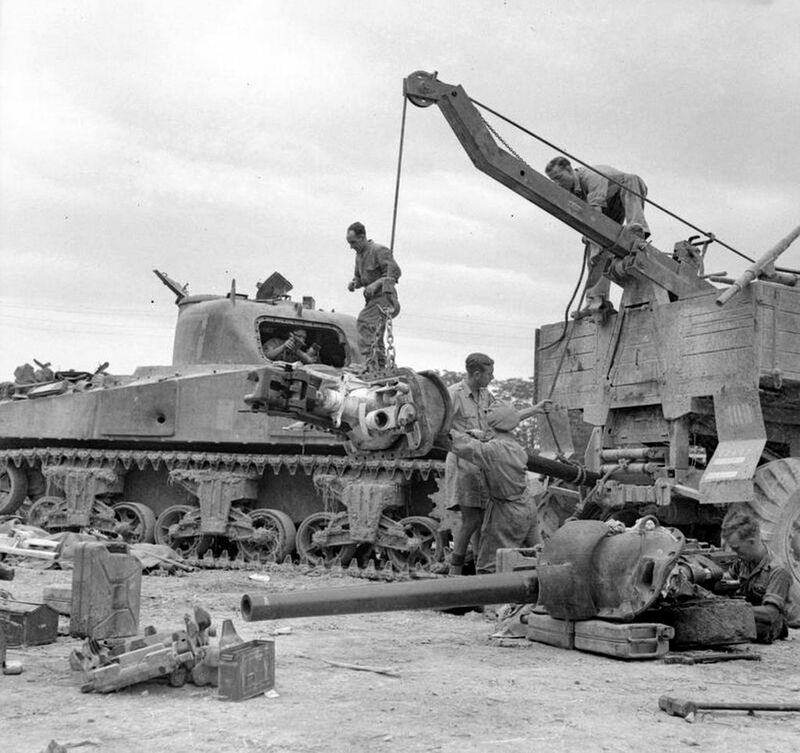 Heavy artillery pieces towed included the 6-inch gun, 8-inch howitzer, 155 mm Long Tom and the 7.2-inch howitzer. Scammell Pioneer artillery tractor towing 155mm Long Toms. 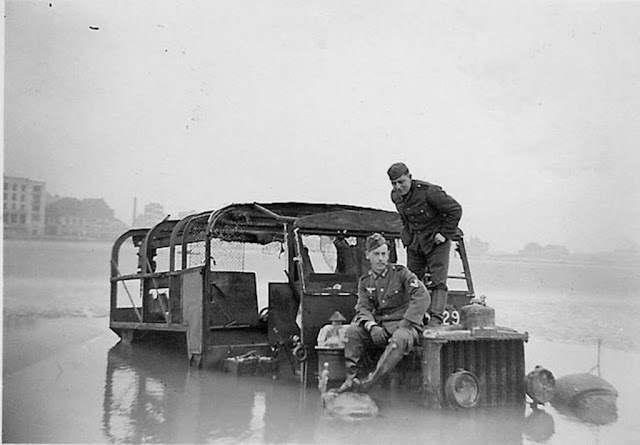 Many Pioneer gun tractors were lost in France in June 1940 with the evacuation of the BEF, either destroyed by the withdrawing troops or captured by the Germans. 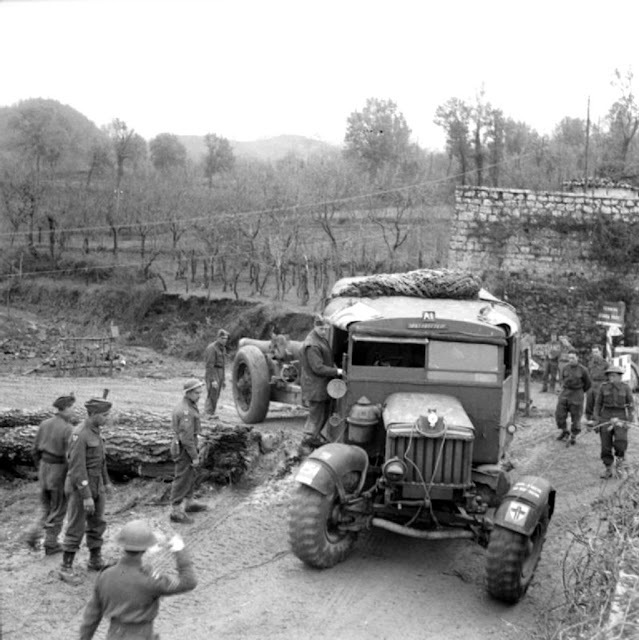 The Germans loved their captured Scammells and used them whenever possible. In all situations and in all theaters of operations. Happy Germans in front of their captured Scammell Pioneer. Indeed, German loved the Scammells!!! 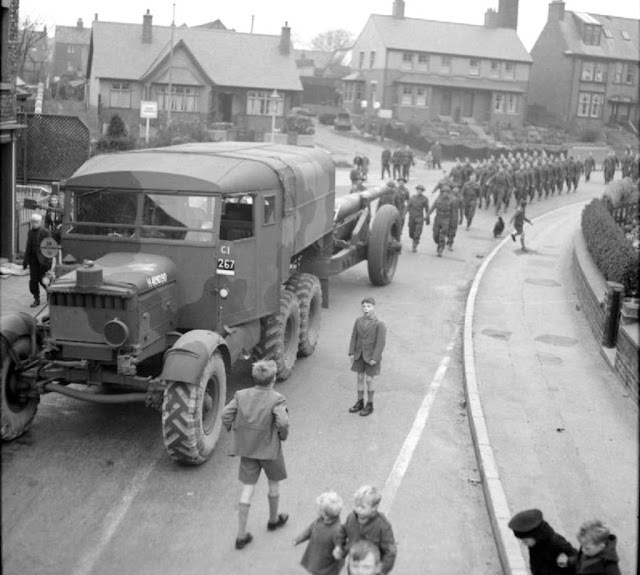 Scammel produced 980 Pioneer R100 heavy artillery tractors by the end of the war, never available in sufficient numbers, the Pioneer was supplemented by the Albion CX22S heavy artillery tractor from late 1943. From 1936, the British Army began to receive Pioneer heavy recovery vehicles. The first 43 delivered were designated the Pioneer SV1S and the Pioneer SV1T both with a 3-ton folding crane and lockers for recovery equipment and towing bars. Most of these early Pioneer recovery vehicles were lost with the BEF. 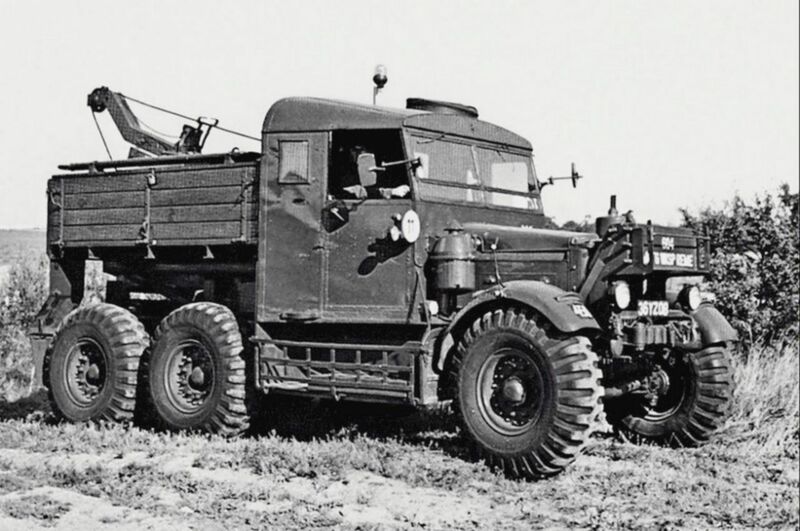 Scammell Pioneer SV1S in German hands. 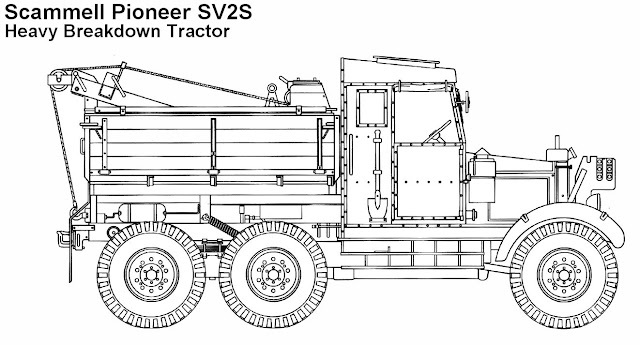 The Pioneer SV2S had a simpler redesigned extending crane that provided greater lifting height, introduced in 1938 the SV2S would remain in production throughout the war, a total of 1,975 were built by war's end. for the delight of the boys. Sherman tank at 26th Armoured Brigade workshops. 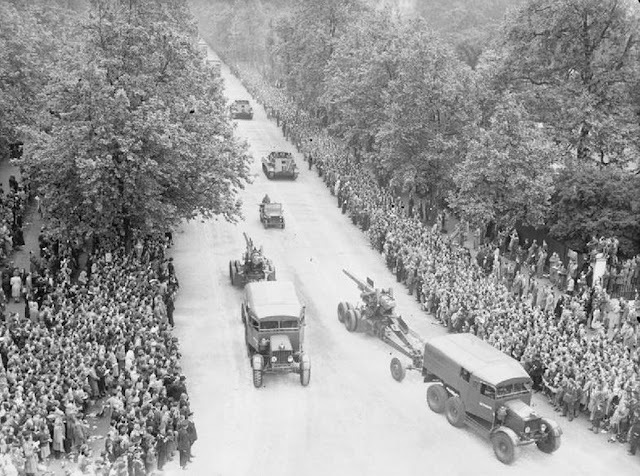 Perugia, Italy - 30 June 1944. 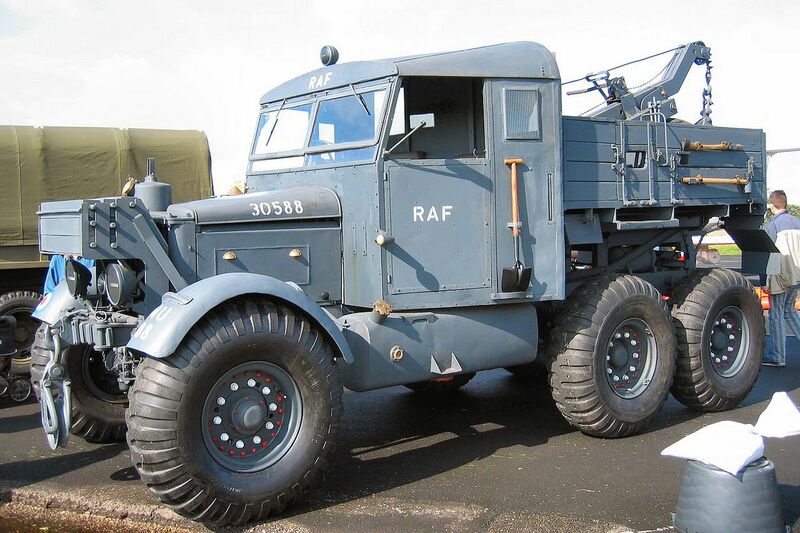 A restored Scammell Pioneer SV2S Heavy Breakdown Tractor in RAF colors. 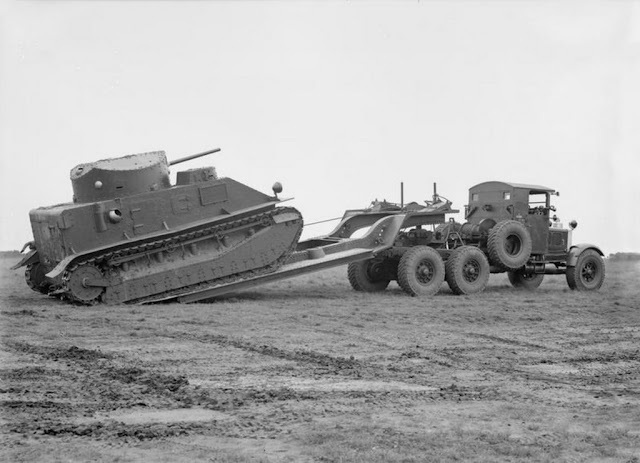 Among the Pioneer's equipment was a pair of tracks that could be fitted over the two rear wheels, converting it temporarily into a half-track and giving greater traction on soft ground. 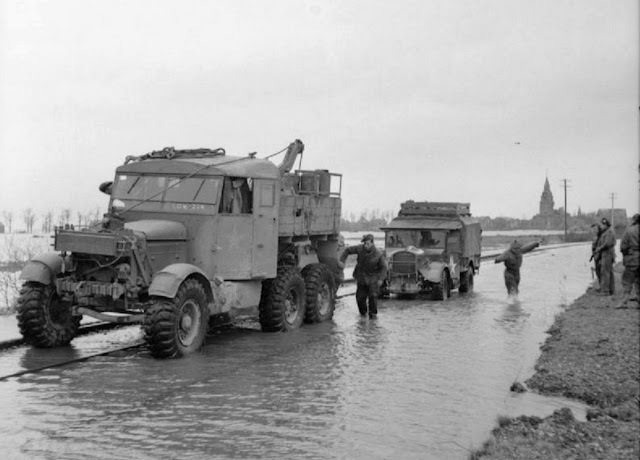 See in this movie about Scammell Pioneer recovery operations below, in the final images, the use of the tracks in the tractors. 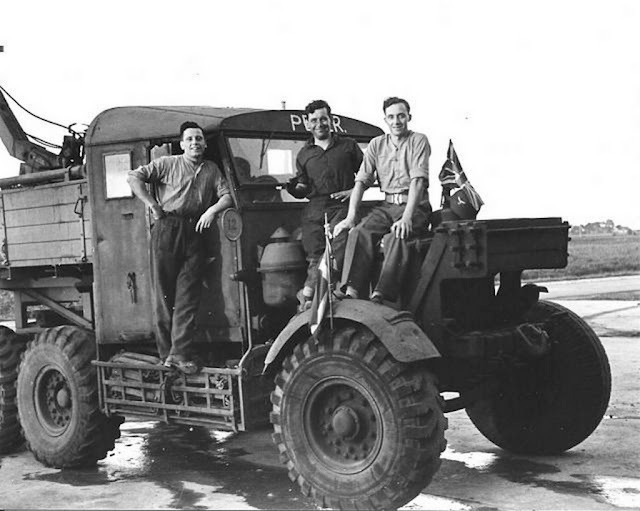 The last Pioneer recovery vehicle was not retired from the British Army until the 1980s in Belize. 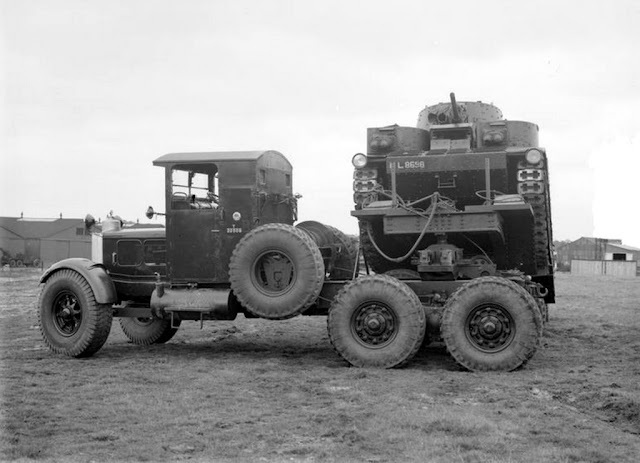 With the exception of the 1932 prototype, delivery of a production variant tank transporter did not begin until 1937. The production variant was equipped with a longer chassis for an extended cab to accommodate the tank crew as passengers and larger rear wheels than the Artillery tractor and Recovery vehicle variants and was given the designation Pioneer TRCU20. 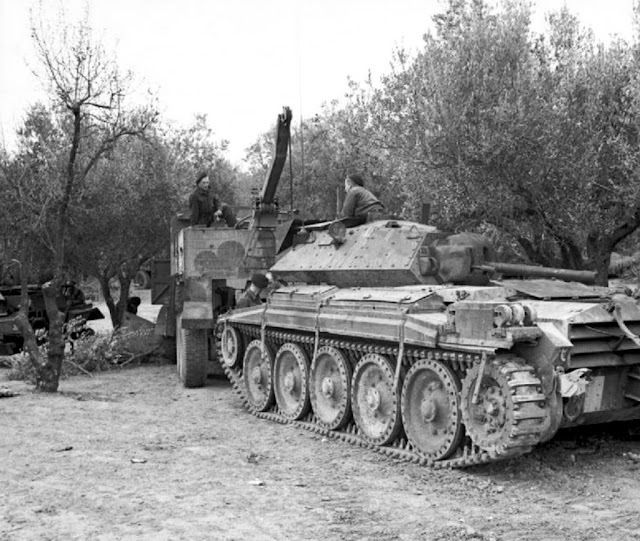 20 and 30-ton (Pioneer TRMU30/TRCU30). The tractor/trailer combinations were delivered, in both cases the trailer was more-or-less fixed to the tractor and not demountable like modern semi-trailer trucks. 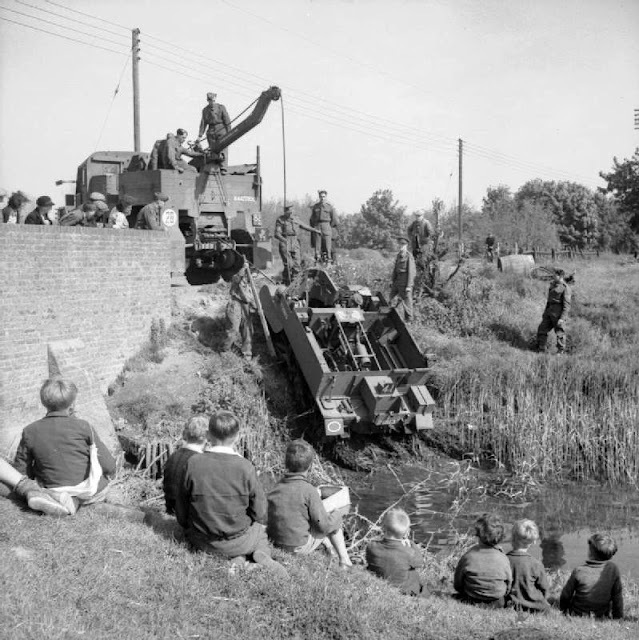 Hinged ramps were used to get the tank onto the trailer, which if immobilised could be pulled on with the tractor unit's winch. See in the movie below (no sound). North Africa 1942. 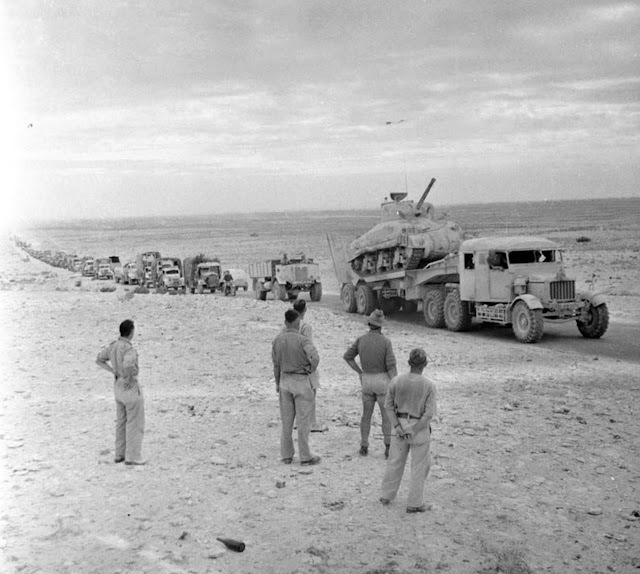 Matilda II in the African Desert. 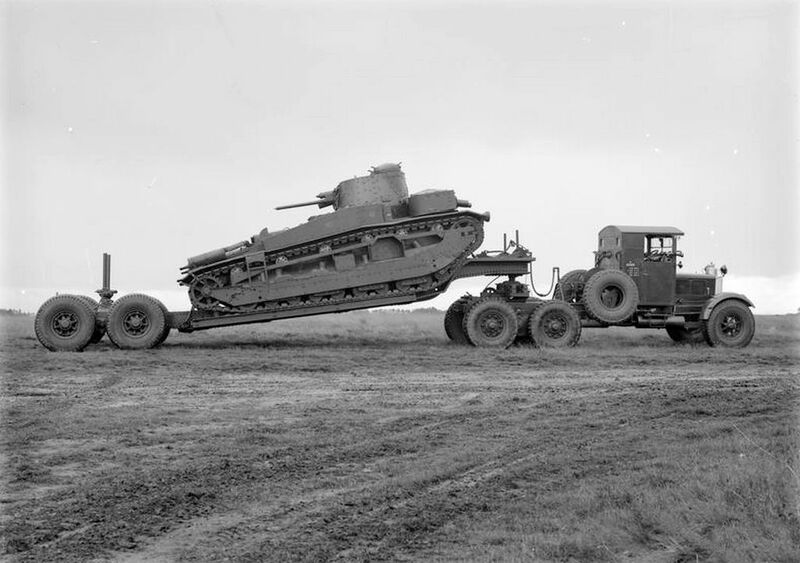 Pioneer tractor/trailer combinations proved too tall to carry higher profile US tanks under some British bridges, resulting in their being superseded by the American Diamond T tank transporter from 1941 on. Churchill tank during preparations for crossing the Rhine. Despite this it remained in production throughout the war, with 459 being produced. As a result of their tall profile the trailers proved undesirable postwar and most were scrapped; the tractors were retained for use with other trailers or sold into civilian use. 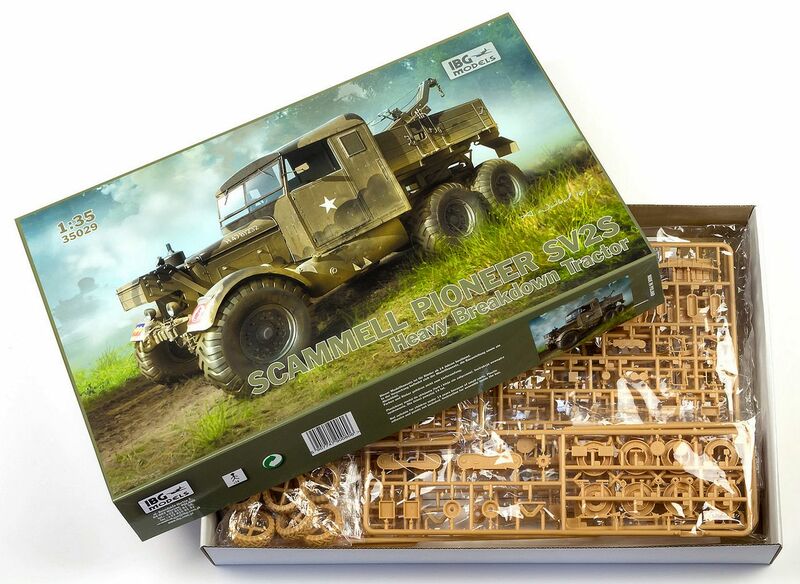 The pieces come in a sturdy cardboard box, with the trees of pieces packed in individual bags. The instruction booklet is complete, with clear images, with images exploded and mounted side by side, which greatly facilitates the understanding of the assembly. The kit comes with a great photo-etched sheet, too. Wheels!! 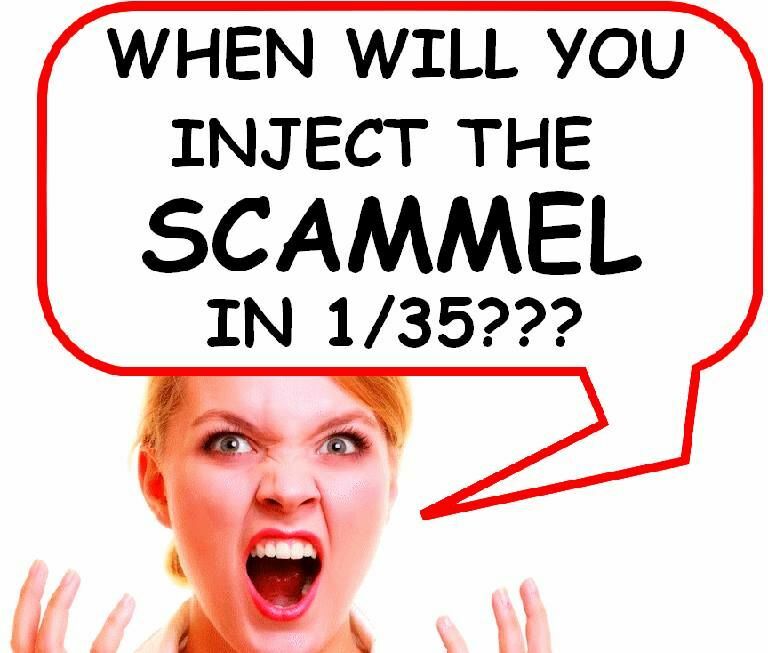 Injected, thank the Gods!! Installing fuel pipes... cooper wires. Fuel tank, external rack, engine and radiator done!! Cabin's floor: levers and pedals. two clothes pins. Much better!!! The two thick steps. Amputation!!! Notice the chain in the fuel cap!! Water pipe in position!! Ufff!!! And the building continues: Time to assemble the steel cable on the chassis winch. The cable will exit through the front guides. Waxed wire that will later be painted in black-matte. I decided that my girl will be painted in ETO colors: Normandy rules!!!!! 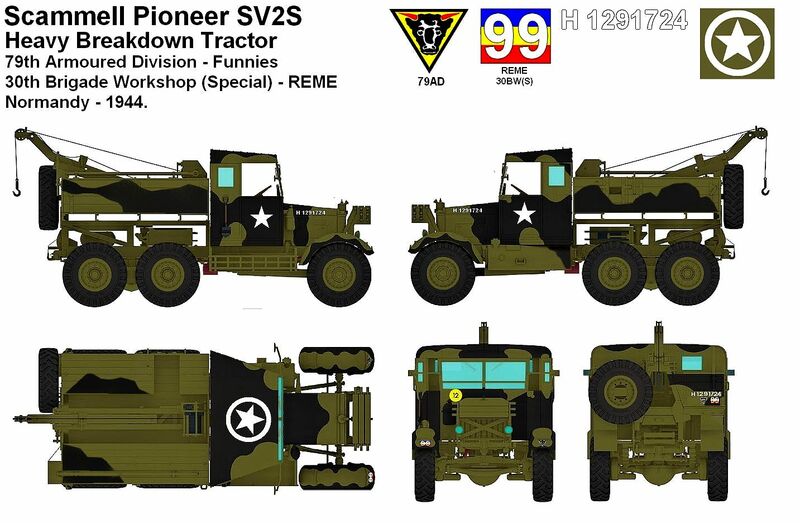 The kit comes from the factory with an excellent sheet of decals with many options, but I'd like to make my girl in the colors of the glorious 79th Armored Division: The Funnies of Hobbart !!! I had a dry-transfers sheet from Archer, with the 79th AD badge. But it is complicated to apply a dry transfer on tight, curved surfaces, such as the front of the front fender. Turning a dry-transfer into a decal is easy: just apply the transfer over a transparent decal sheet and then apply as a normal decal. 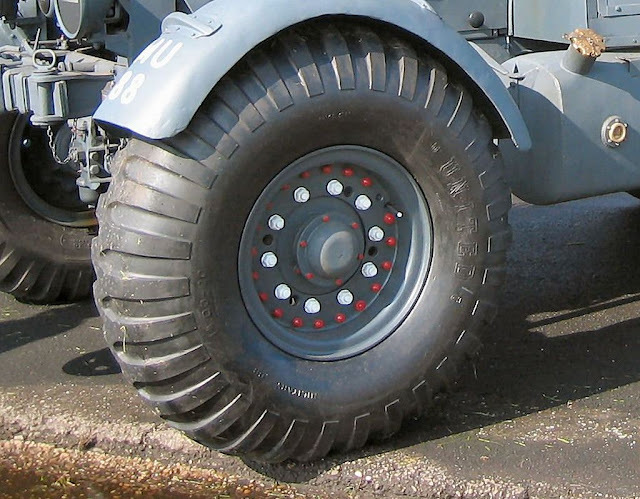 When the Future dries, time to paint the wheel's nuts: internal white ... external red. Hmmm ... Kojak needs to fill the tank !!! Adding resin stuff: Value Gear!!! 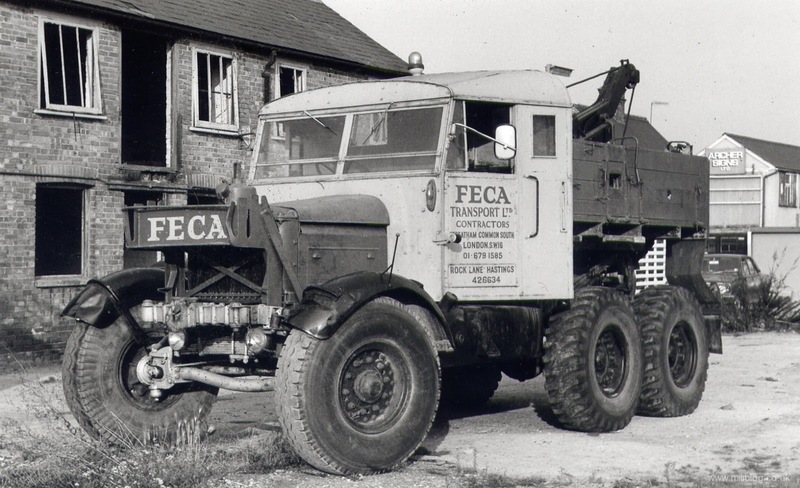 And the girl was ready: Scammell Pioneer SV2S Heavy Breakdown Tractor. 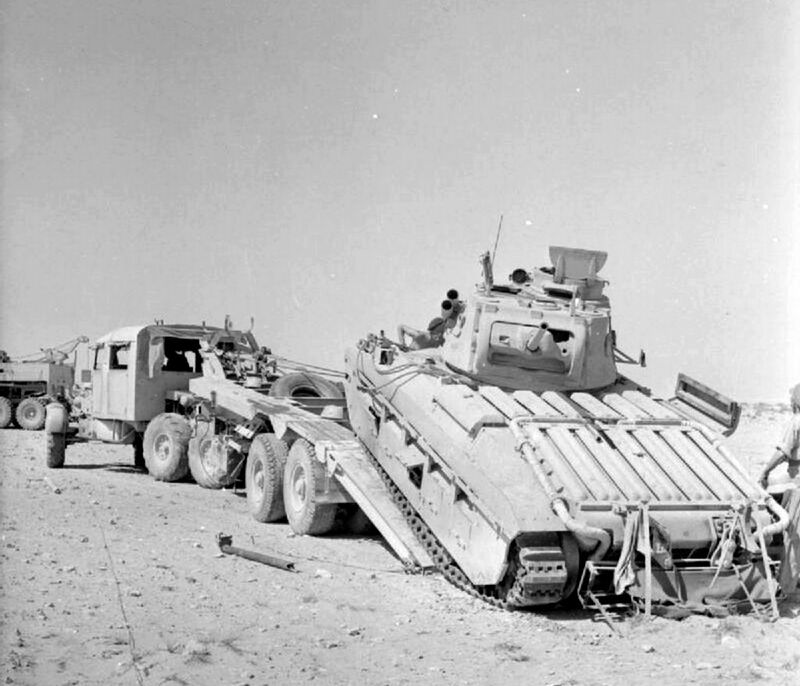 79th Armoured Division (Hobbart's Funnies) - 30th Brigade Workshop (Special) - Royal Electrical and Mechanical Engineers (REME) . 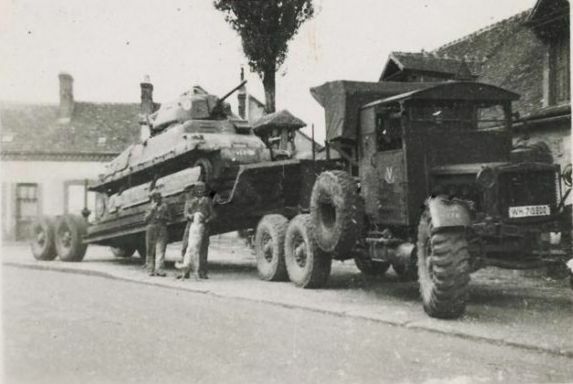 Normandy, 1944. 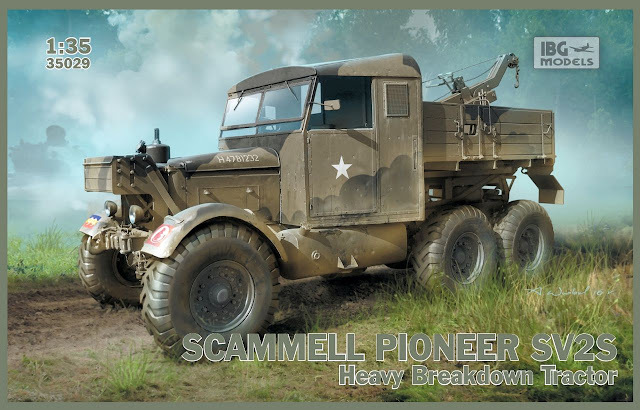 Scammell Pioneer SV2S Heavy Breakdown Tractor. with Kojak and Rover, the dog. Bergepanther mit Pz Kpfw IV (H) turm als Befehlspanzer - case report. 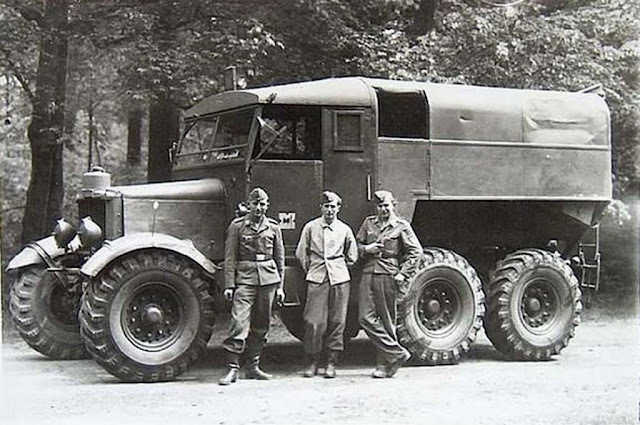 10.5cm le.F.H.18/1 L/28 auf Waffentrager IVb Heuschrecke 10- "Grasshopper"
CCKW 353 6x6 2 1/2 ton Fuel Tanker - Brazilian Air Force - WWII. Hanomag SS100 NH 4x2 heavy road tractor with Holzgas generator with Anhänger 11 ton. 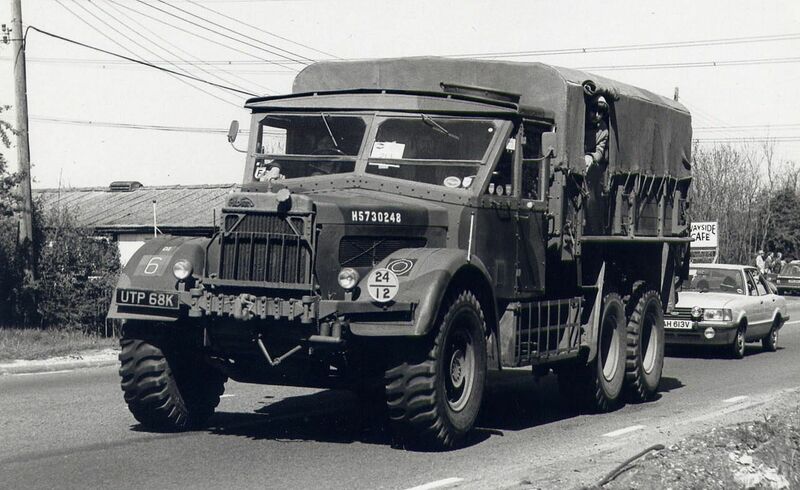 M8 Greyhound - 6x6 AC - Brazilian Expeditionary Force. New mascot in the Bunker !!! 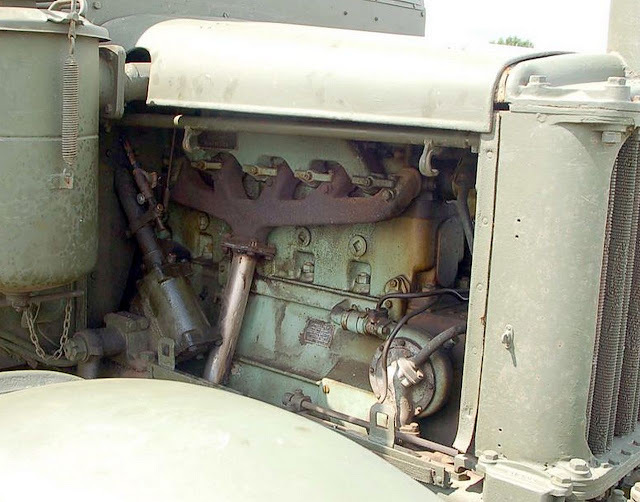 Renault FT 17 z Fumatorami - Polish "gas tank"
Staghound Mk II CS - 3 inch. 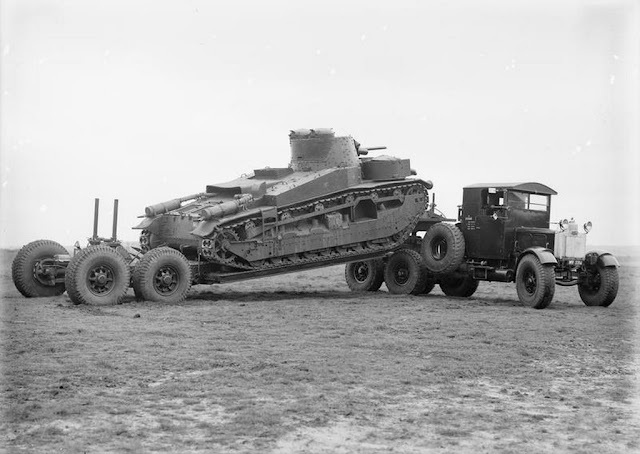 Staghound Mk III - 6 pdr QF. 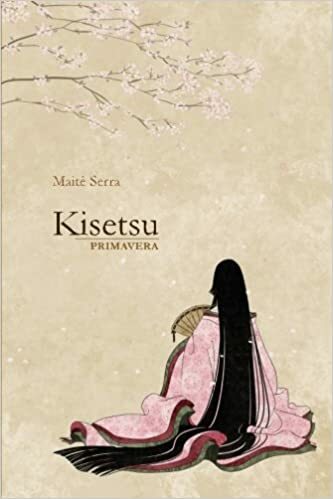 Marcos Serra (Panzerserra). Tema Marca d'água. Tecnologia do Blogger.